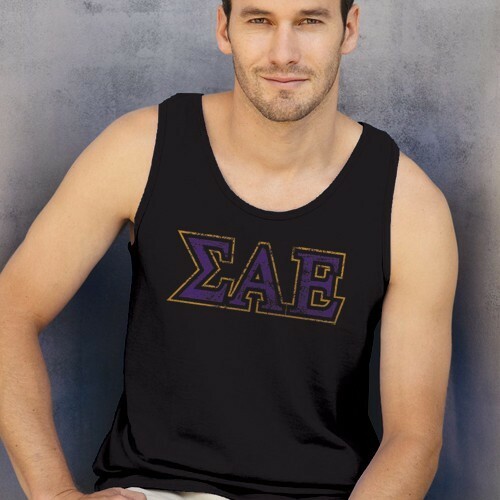 Take the heat while looking cool in your SAE colors and Greek letters. Nothing says summer (or brotherhood) like this 100% cotton athletic tank. Runs true to size.